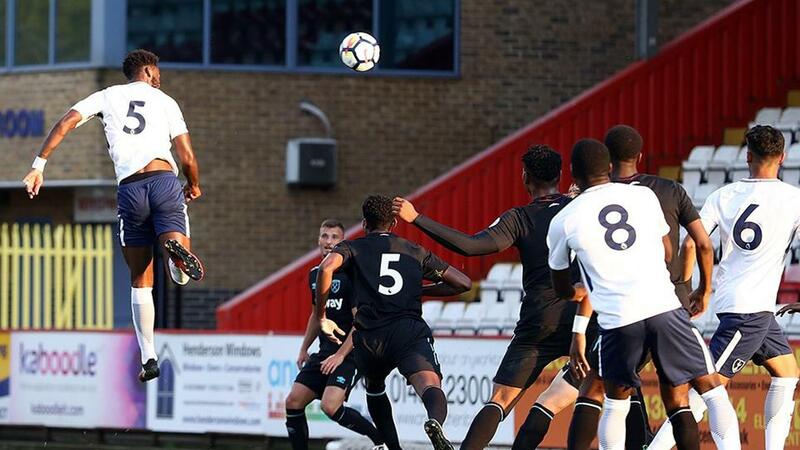 Tottenham Hotspur scored seven goals while West Ham United had two of four penalties saved as the hosts kicked off the Premier League International Cup campaign with a remarkable 7-2 victory. 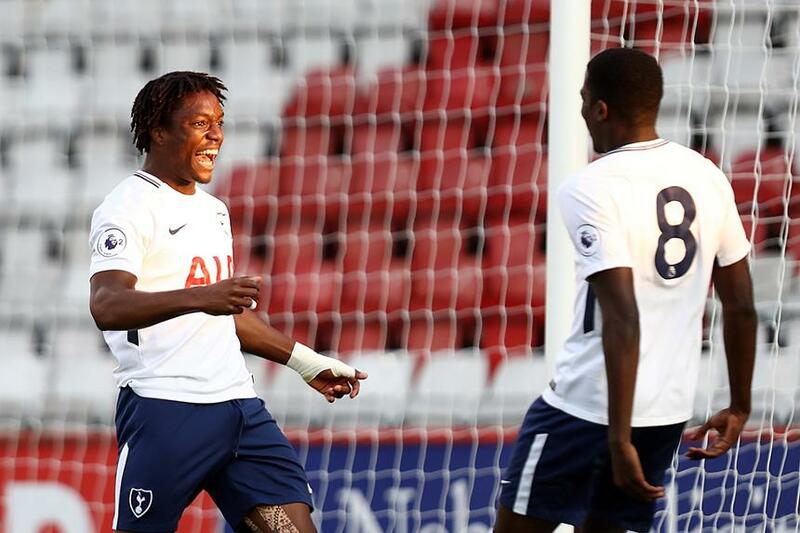 Spurs set the tone with two goals in the opening 13 minutes, with Christian Maghoma's powerful header followed by a close-range finish from Kazaiah Sterling. Then Spurs goalkeeper Alfie Whiteman saved Joe Powell's 18th-minute penalty before Anthony Scully pulled a goal back from the spot 10 minutes later. Joe Pritchard scored for the hosts soon after the interval, after Sterling's backheel, and quickfire goals from Sterling and Dylan Duncan in between a Samuel Shashoua brace made it 7-1 on 68 minutes. Whiteman then faced two penalties from Toni Martinez, saving the first and conceding the other. After the defeat at Stevenage FC's Lamex Stadium, West Ham play their next Group F encounter against Villarreal on Wednesday 6 September. Spurs play the 2015/16 champions in their next International Cup fixture, which is on Tuesday 14 November. Benfica are also in their group.